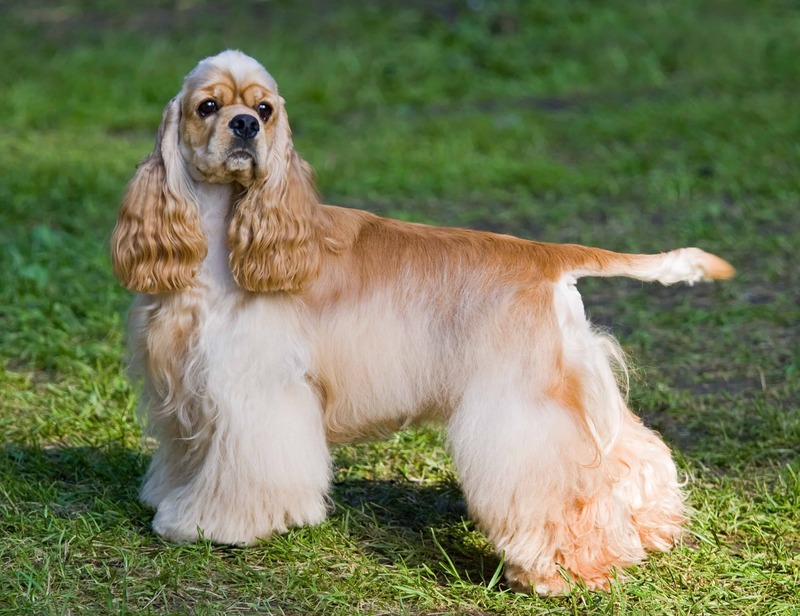 The Cocker Spaniel is a medium-sized dog that originated in the United Kingdom and bred as a hunting dog. 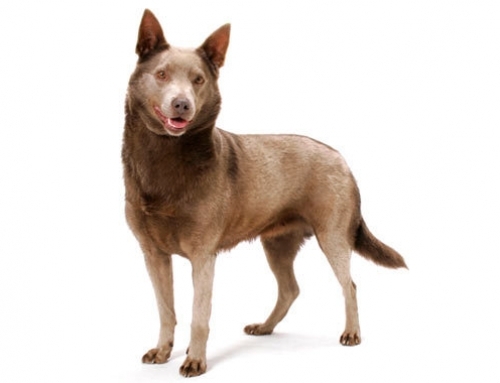 They have a long coat that is straight and wave, while chest, legs, and belly are covered with long hair. He doesn’t require lots of grooming and when it comes to shredding he is an average shedder. The coat is usually in a solid colour such as light, black, red, brown or cream or it can be a combination of these colours mixed with white. The American Cocker Spaniels are smaller and have shorter back, domed head, and shorter muzzle. It is important to give them as much as you can because they need to exercise frequently. 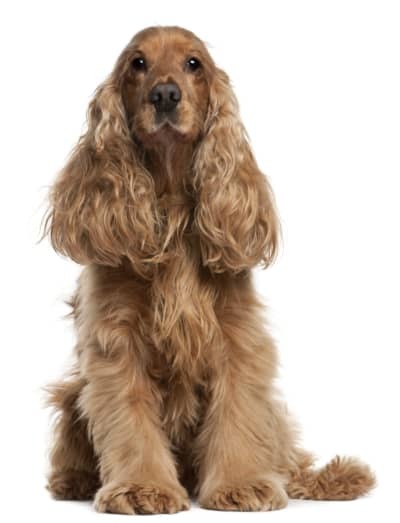 Cocker Spaniel can reach up to 38 cm in height and 15 kg in weight. 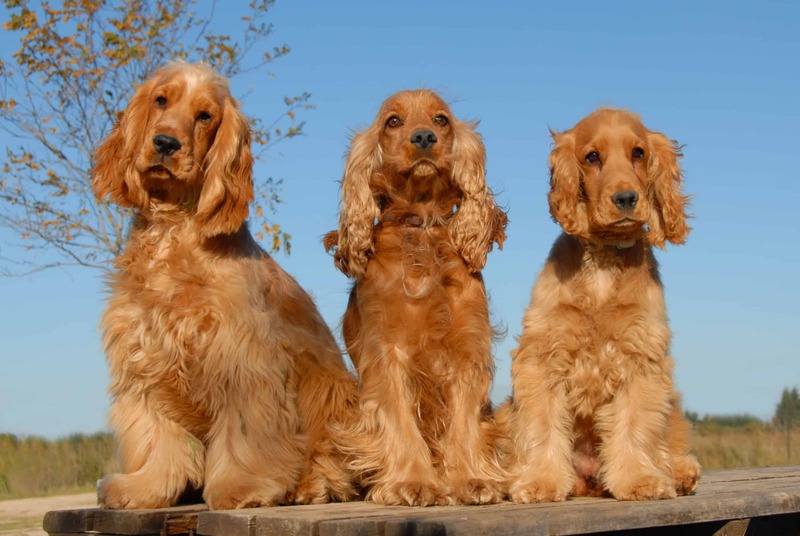 The Cocker Spaniel descended from Spaniel family which is one of the oldest breeds of the history. 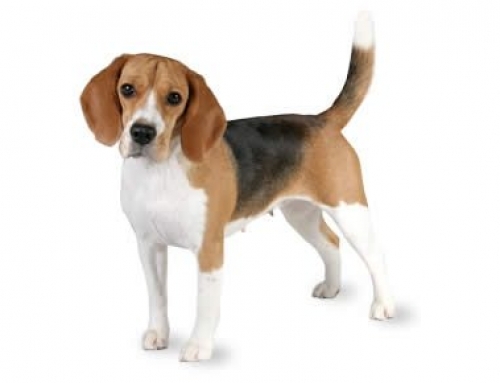 Spaniel means Spanish dog because they originated in Spain. 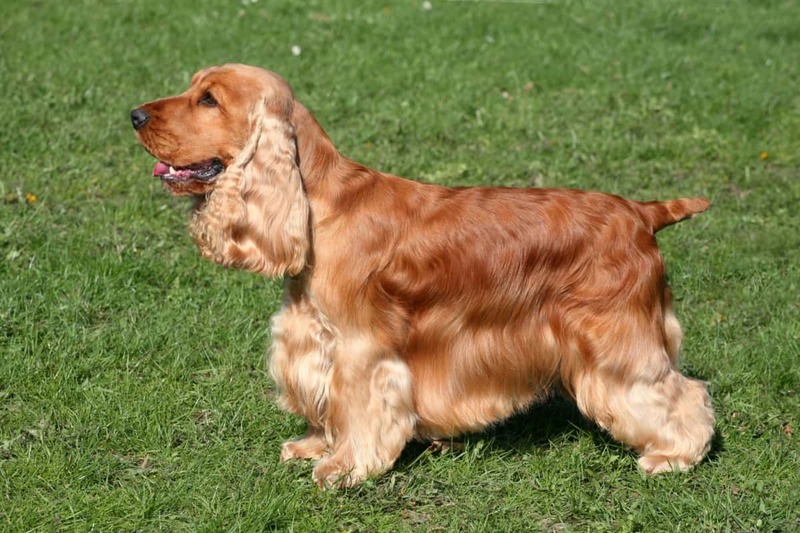 The cocker is used because they were bred in order to hunt Woodcock. 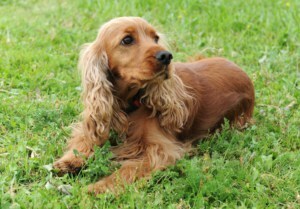 In the 19th century, people used Cocker Spaniel as hunting dogs and companion dogs. Spaniels were popular in England for many centuries, but they were recognized as a breed in 1892. 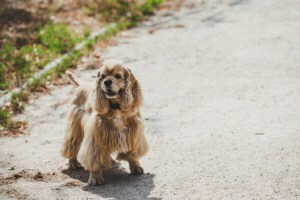 The Cocker Spaniel is very simple to train and you can easily teach him to be obedient and agile. They are also great therapy dogs. 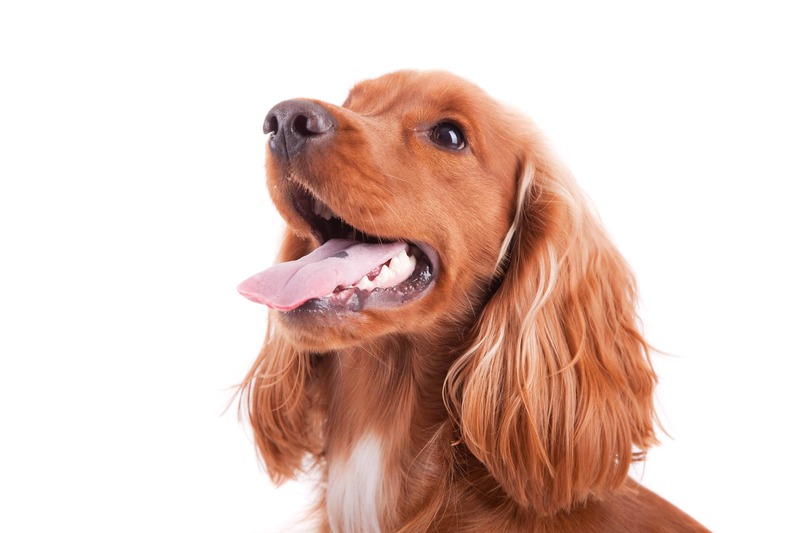 Cocker Spaniels are loyal, affectionate and energetics. When it comes to children, they are great, as well as other pets, but you have to socialize them from the very beginning. 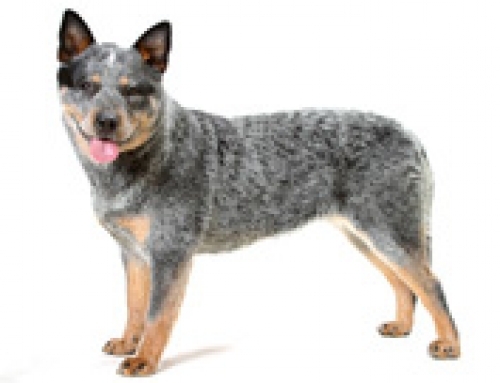 They are trainable and intelligent and don’t bark that much. 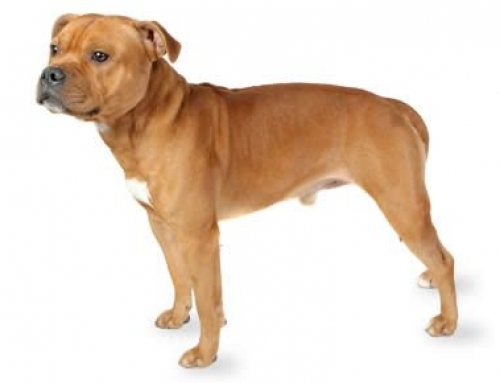 Autoimmune Haemolytic Anaemia – This particular disorder attacks your dog’s immune system. Symptoms are lethargy, gums, and swollen abdomen. 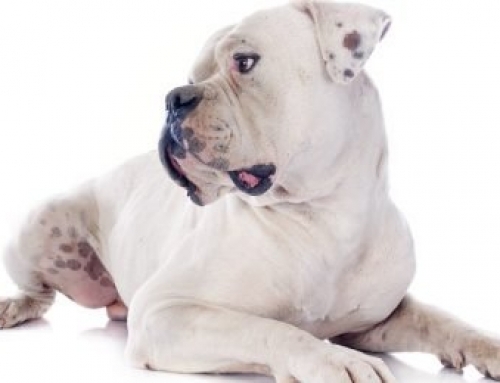 You don’t have to worry because there is a treatment, but you should visit a vet as soon as possible. 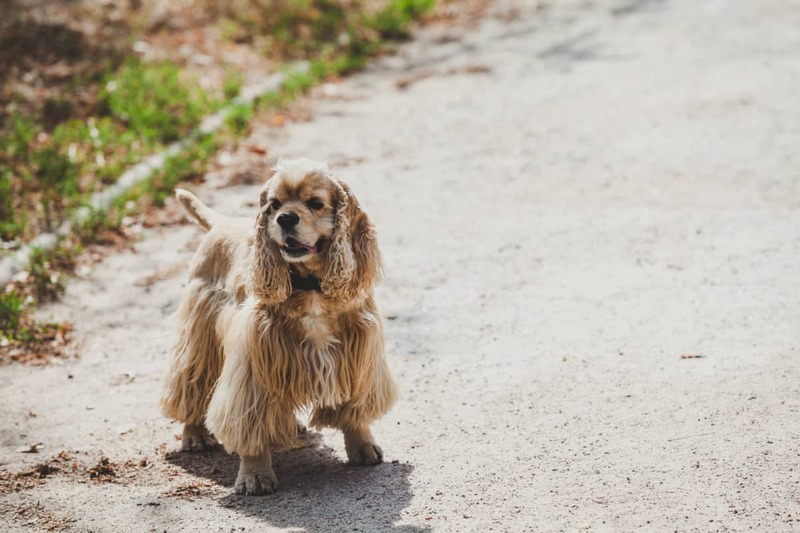 We have the best Cocker Spaniel Insurance plan in Australia, so if you want to protect your dog, choose us. Cocker Spaniels were popular among presidents of the United States such as Harry Truman, Richard Nixon, Bill Clinton, JFK and much more. Cocker Spaniels are great therapy dogs and perfect pets for people with lots of stress on their minds.